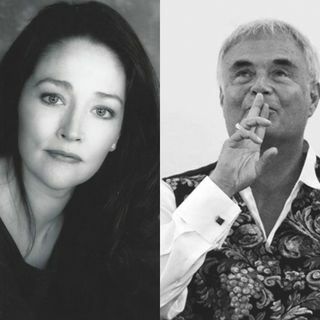 My exclusive interviews with Golden Globe award-winning Actors Olivia Hussey & Leonard Whiting known best for their roles of Romeo & Juliet in the 1968 adaptation of Shakespeare's play of the same title. This is episode 1 of many more to come under The Candice Anne Marshall Show. Subscribe, Share, and Invite everyone you know to this podcast created from this long-time fan of 'Romeo & Juliet'. Happy Valentines Day! I just want to wish my daughter Candice a very, very Happy Birthday! Love you sooo much.